Conor takes a lot of pride in his appearance, but he doesn’t mind getting his hands dirty when it comes to cars. Now he’s in Year 11 he’s keen to leave school and get trained up as a mechanic. He’s struggled growing up in an environment where his sexuality wasn’t always accepted. Coping with bullying and depression has meant he has missed quite a lot of school and is no longer in mainstream education. His foster carer is helping him work through his previous experiences and, with some encouragement, Conor has been attending a support group for Lesbian, Gay, Bisexual and Trans (LGBT) young people making some new friends along the way. This was a big step for Conor who’s not always good in new social situations, but he’s really grown in confidence through doing this even if he doesn’t always manage to attend. His growing confidence has meant he’s more open to suggestions from his carers on other new activities. Conor did take some convincing to take up work experience, but getting him into a go kart for the first time took a little less persuasion! 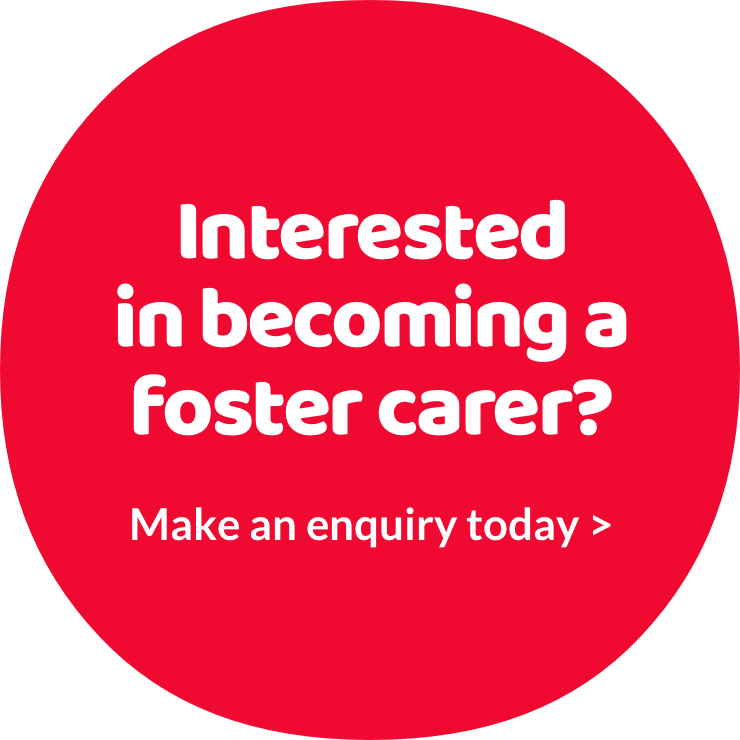 Conor’s foster carer says that life with a teenager is sometimes eye opening and they’re always up to date with the latest technology, just to try and keep up. He says that the most rewarding part of caring for Conor is watching his confidence grow and having him participate more in conversations at home. Some days it’s just having him do something the first time he’s asked to. Conor is looking forward to getting a full time job in a garage so he can afford his own place one day.